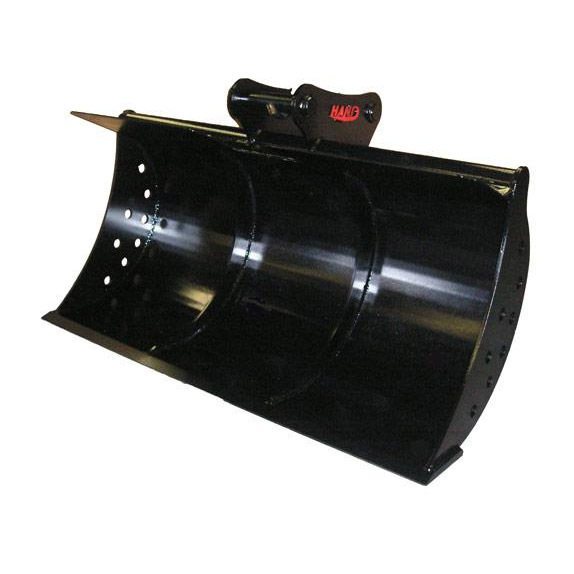 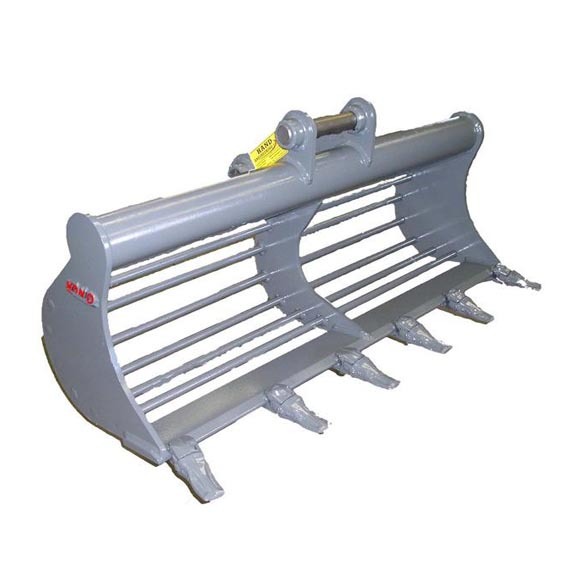 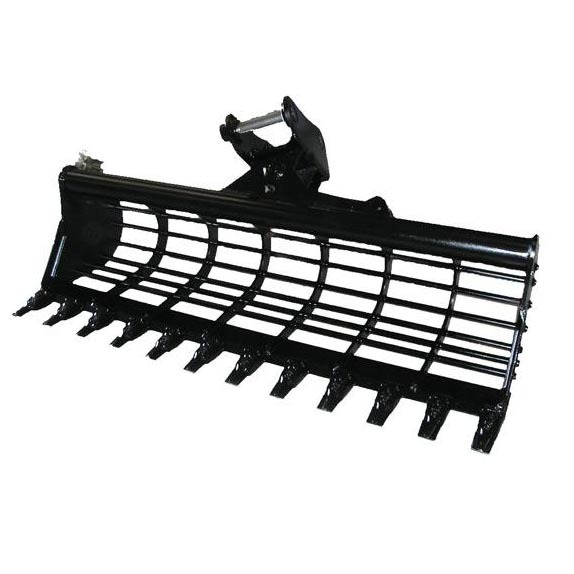 All buckets in our mini excavator attachment range are made using 450 hb hardened blades. 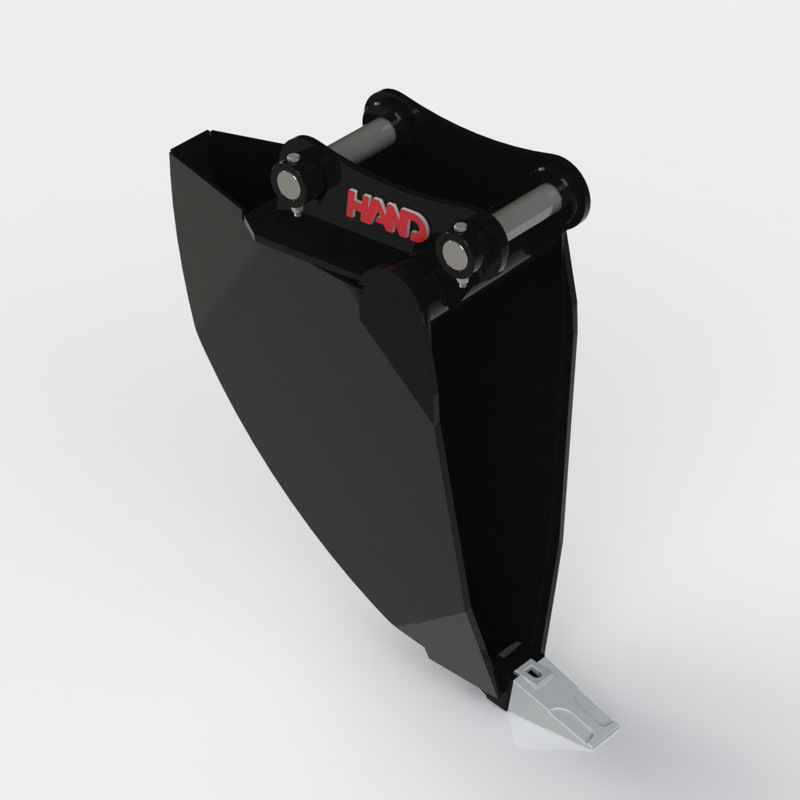 The blades will last a MINIMUM of 30% longer than our competitors. 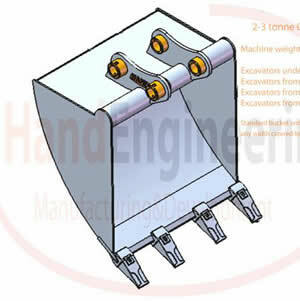 The roll plate used is Strenex 700mc, many of our competitors are using only mild steel. 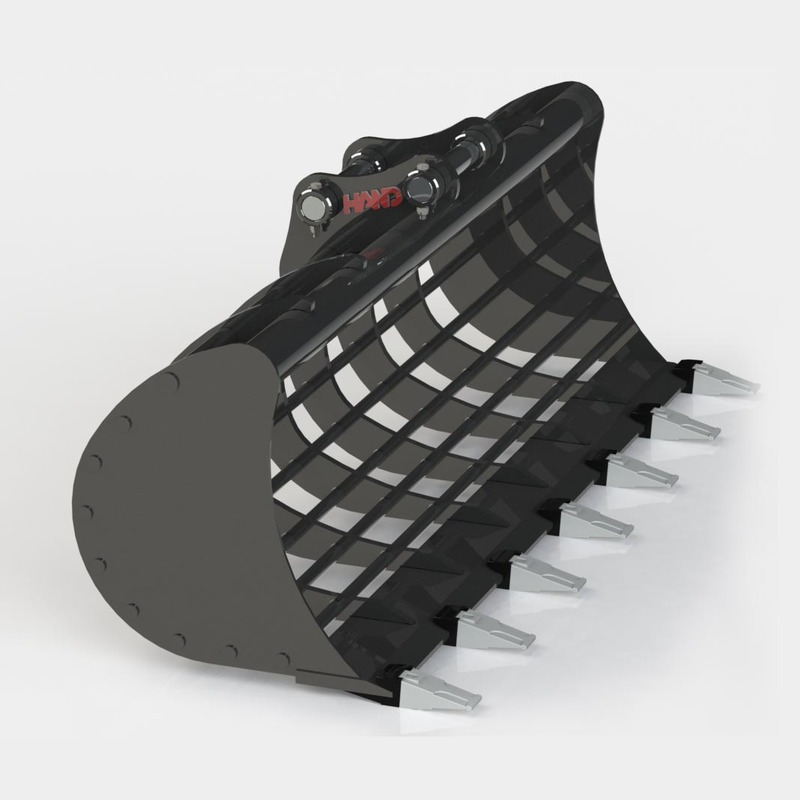 Our buckets will therefore last 50% longer. 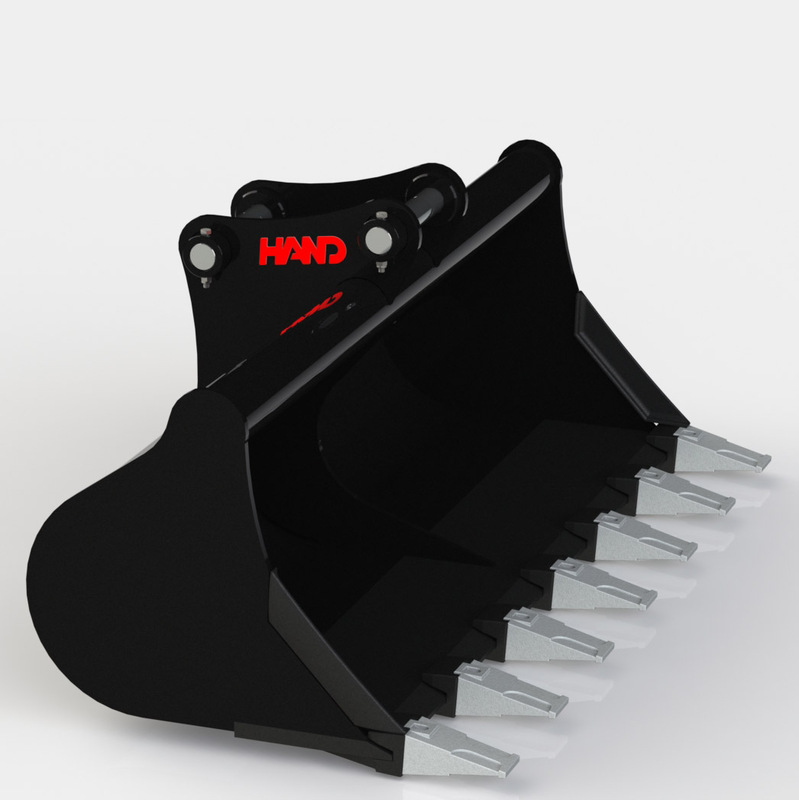 A weld on teeth system is used on our buckets, allowing for ease of replacement, ensuring less down time and lower maintenance cost for our customers when changing tips. 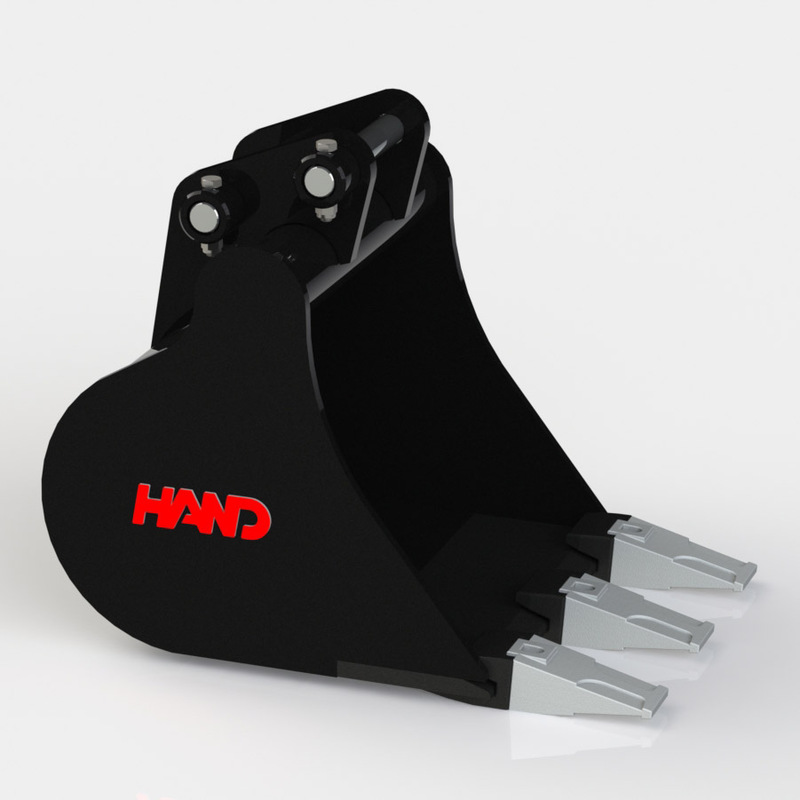 Our buckets have more breakout force due to the teeth as opposed to the bolt on type used by other manufacturers. 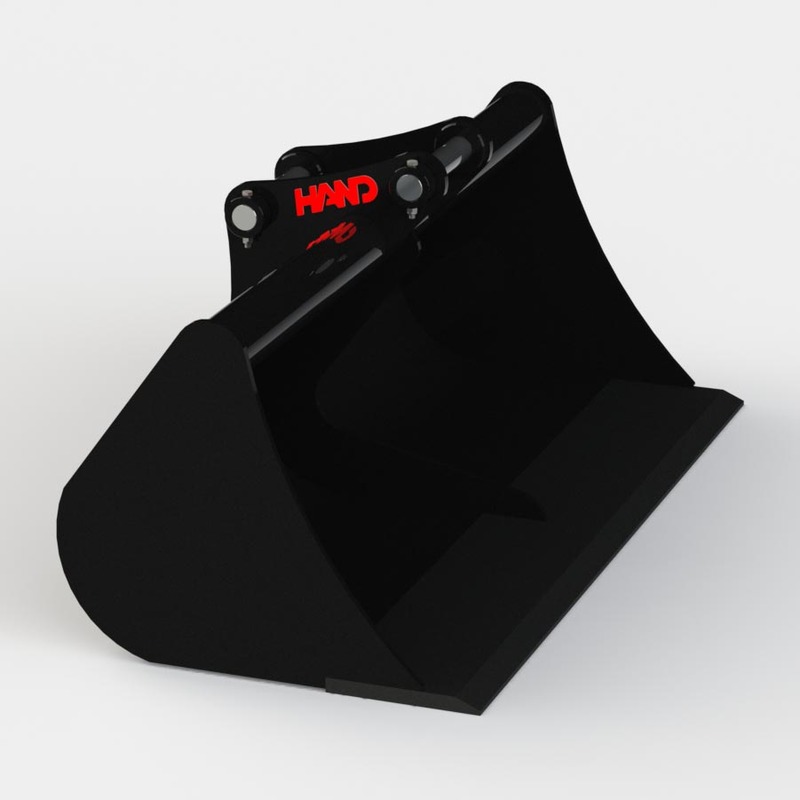 Straps are horizontal across the bucket enforcing strength. 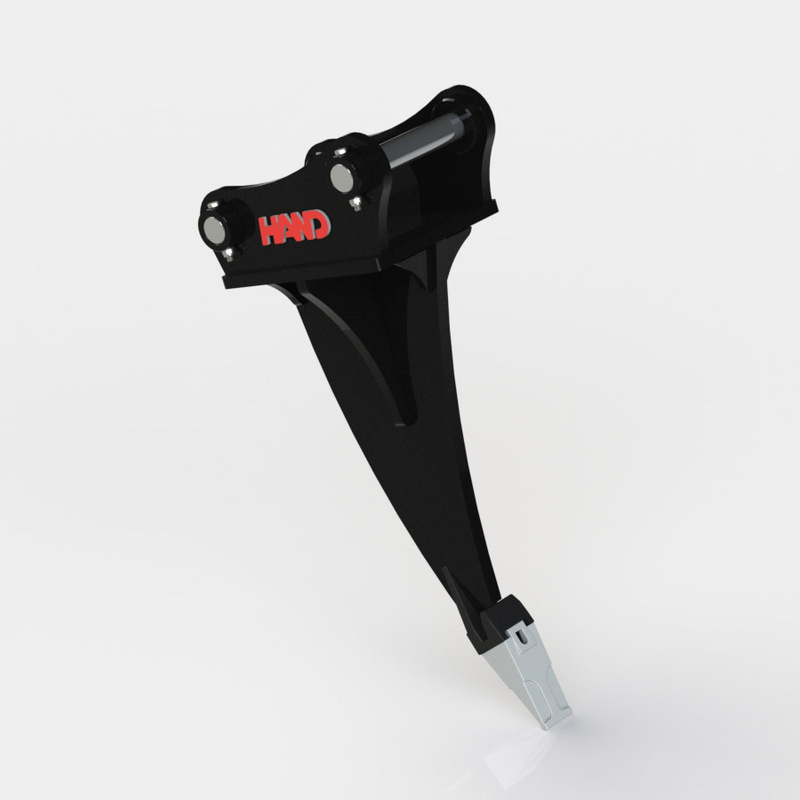 The bottom half section of our quick hitches are made using 20mm hardox resulting in increased strength.